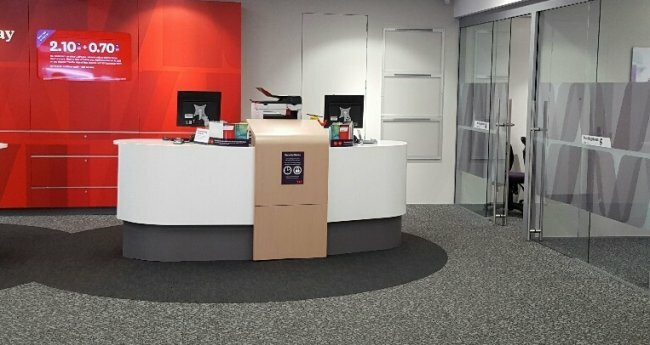 Westpac has been a major client of Key Commercial Interiors for a number of years. 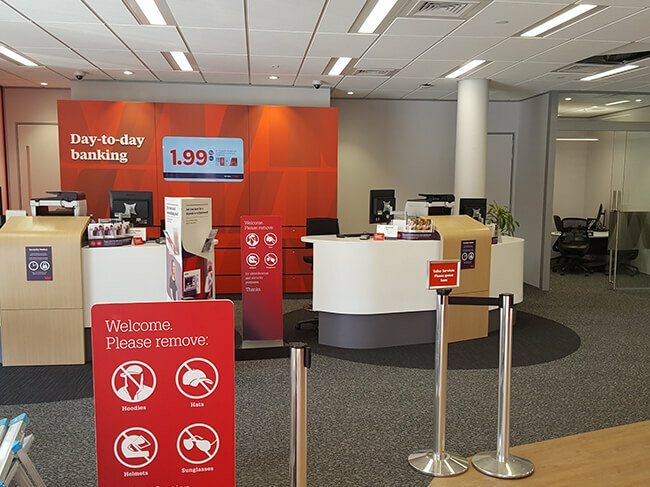 Their recent branch refurbishments include Lower Hutt, New Plymouth and Whanganui. 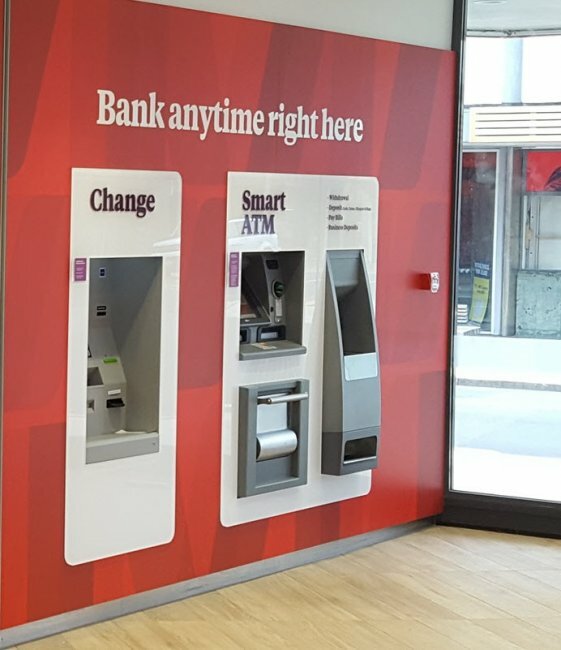 Some of these refurbishments have required the bank to remain open and doing business - this is one approach that Key Commercial Interiors specialises in. 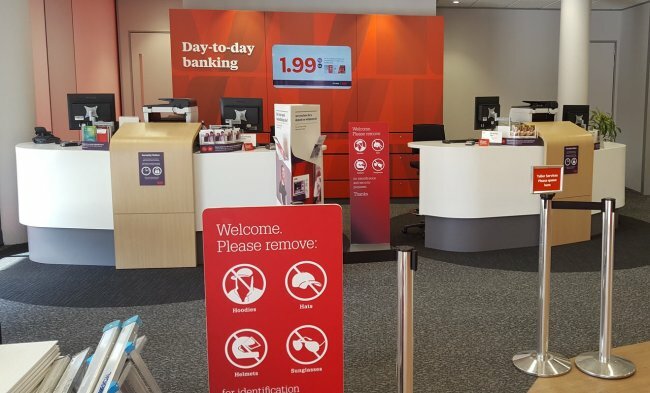 We provide a safe environment for staff and the public - managing dust, mess and noise so any impact is minimal.